Shark Tank, the immensely popular ABC television show, launched the inception of many business dreams. 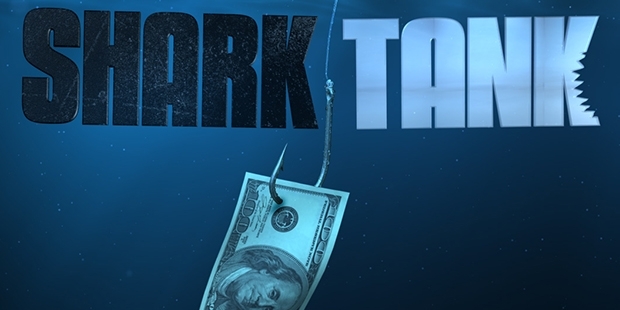 The format of the show involves entrepreneurs presenting their business idea to a panel of potential investors, who are called “sharks.” If the entrepreneurs are able to catch the fancy of the investors, they have the opportunity to raise their enterprise to dizzying heights. Just the exposure to so many viewers multiplies the sales of the chosen entrepreneurs, not to mention the sound business advice that they get from the creme of business gurus. Tiffany Krumins presented her very cute idea of feeding babies medicine without a spoonful of sugar on Shark Tank in 2009. Even though she did not have a patent for her design or a mould for the dropper, her idea was taken up by investor Barbara Corcoran. Krumins was offered $50,000 for 55% of her company. In 2013, sales of Ava the Elephant reached over $1 million. 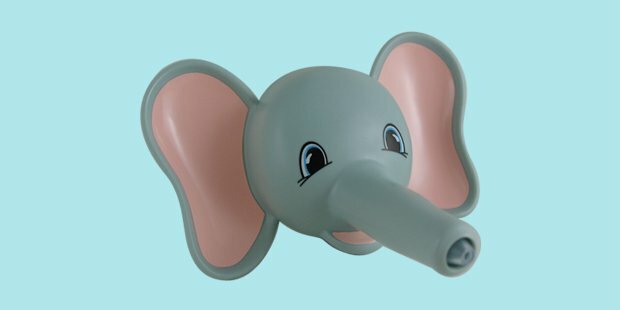 The elephant-shaped, talking dropper is sold in 10 countries today. The innovative super sponge developed by Aaron Krause, the founder and CEO of Scrub Daddy impressed everyone in season-4. Lori Greiner made a deal with Krause for $200,000 and 20% equity. The specialty of the smiling scrub is, when it touches cold water it becomes firm and when it touches hot water it becomes soft enabling to clean utensils perfectly. 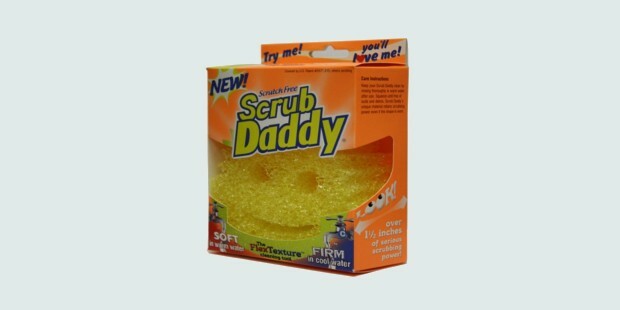 Before their appearance in Shark Tank, the company had a respectable $100,000 in sales and it went up to $ 50 million after Greiner supported the Scrub Daddy super sponge. Rebecca Rescate invented a device that helps toilet-train cats and presented it to the investors in 2011. Kevin Harrington offered her $100,000 for 20% shares in her company. As a result, revenues exceeded $1 million. 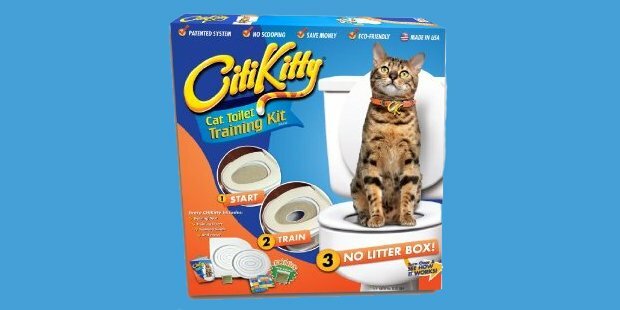 No more messy litterboxes! In 2011, Kim Nelson and Geraldine Adams pitched their specialty cakes to the investor team. Barbara Corcoran bought 25% of the company for $50,000. 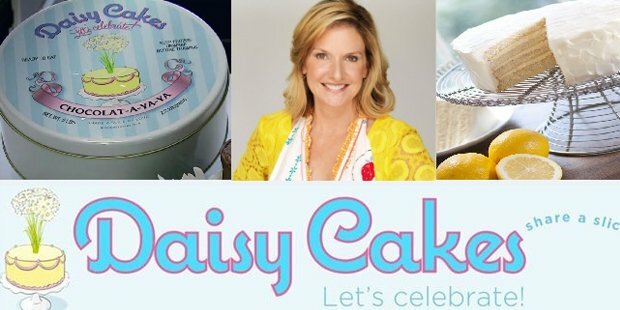 Daisy Cakes became very successful after the Shark Tank exposure. Breathometer is a portable breath analyzer that can be plugged in to a Smartphone and can analyze the health statistics of an individual. All the five sharks took interest in the product – Kevin O’Leary, Herjavec, Mark Cuban, Greiner and Daymond John made a deal of $650,000 for only 30% of the company’s stakes. Further, due to the publicity achieved through the show Cleveland Clinic came forward and funded $6.5 million to make encourage Charles Yim to make his device more accurate. 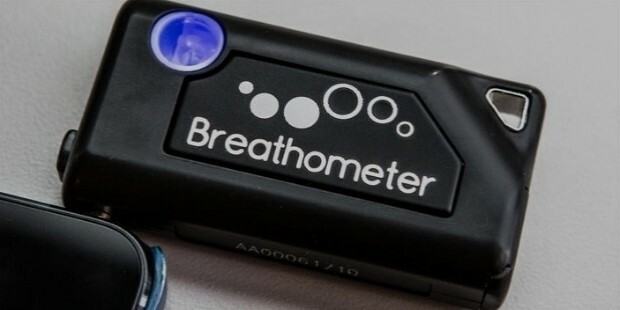 The expected sales for the Breathometer are $20 million. 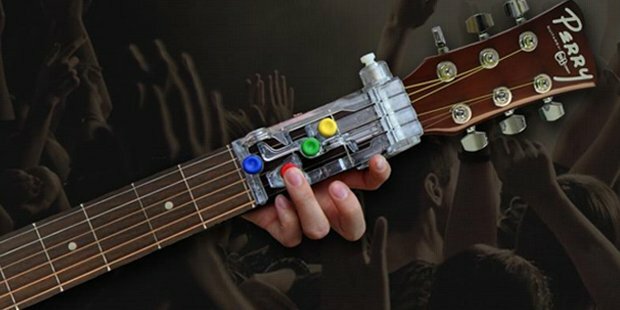 Travis Perry promoted his device on Shark Tank in 2012 that helps children learn to play guitar. He was offered $175,000 for a 20% stake in his company by Robert Herjavec. ChordBuddy now sells in over 200 retail outlets in the United States and saw almost $2 million in sales in 2012. 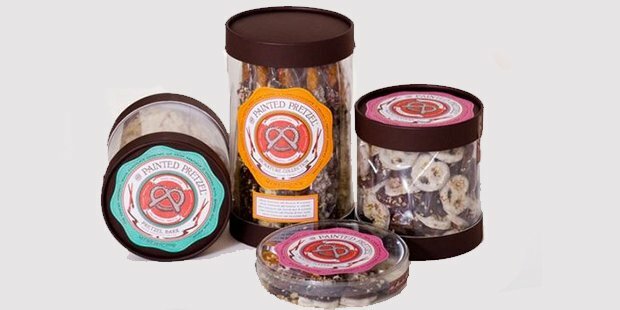 Raven Thomas impressed the investors enough at the Shark Tank with her pretzels to make Mark Cuban invest $100,000 for 25% of the business. Sales shot through the roof at a 366% increase in 2 years and she was also able to get Landmark Theaters as a partner. 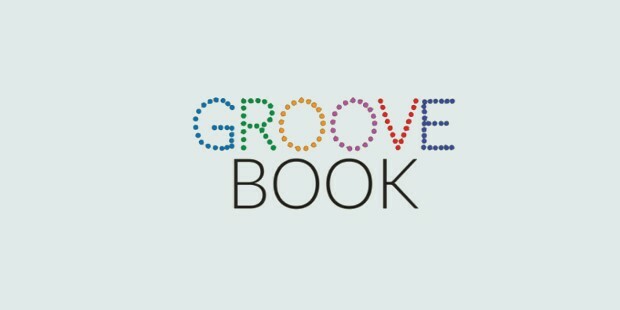 The idea of Brian and Julie Whiteman’s GrooveBook is to provide a bound book containing HQ photos submitted by people who subscribe for their services. Kevin O’Leary and Mark Cuban made a deal of $150,000 to acquire 80% of the licensing profits the services get. Within a short period of time, GrooveBook was able to acquire 50,000 subscribers. Recently, Shutterfly took hold of GrooveBook for an outstanding amount of $14.5 million. 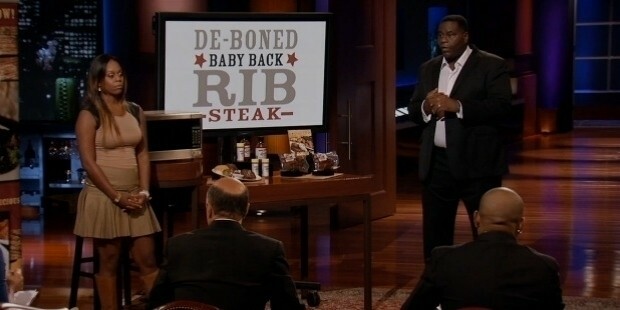 In 2012, James Martin appeared on Shark Tank and promoted his single-serve wine that is available in a glass. Although he was snubbed in 2011, investors re-invited him in 2012. But, he turned down their offers. The publicity that he received helped him get $2 million in 2012. 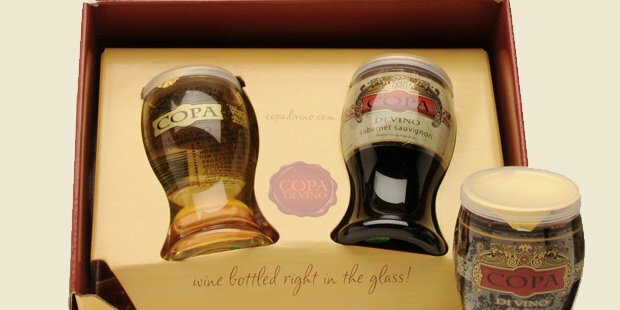 Copa di Vino can be seen in 42 states in America. The boneless ribs developed through the Bubba’s-Q attracted the sharks in Season-5 for the delicious taste and the presence of Al “Bubba” Baker, the former NFL talent. John made a deal with the Bubba’s-Q for 30% of the company’s equity and licensing rights for an amount of $300,000. The company estimates a great rise in their profits and expecting to hit $200 million soon. Investors were not too interested when Alashe Nelson presented his online system of buying tickets and reservations for luxury events in advance. Daymond John offered Nelson a partnership with Pitbull to promote the service. This spurred Mark Cuban to partner with John to buy 40% of the company for $150,000. 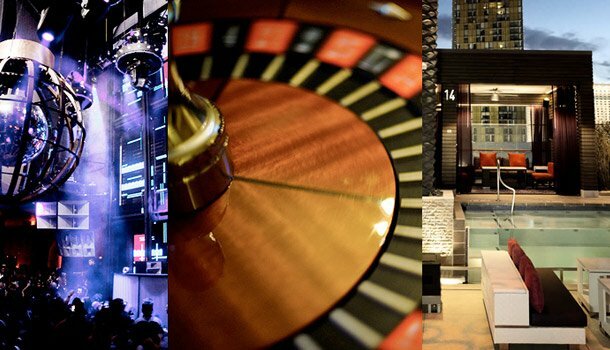 Due to its continued success, it is expanding its services. The live-action horror entertainment company of Melissa Carbone was invested by Mark Cuban for an outstanding sum of $2 million and that too for 20% of the company’s stakes. The company grew in business with 400,000 customers since its inception in 2009. Mark Cuban revealed that the company is making half a million dollars in profit annually and it is expected to grow every year with new expansions in mind. Do you think you have a product that will sell like hot cakes? You can try your luck on the Shark Tank. Catapulting dreams into reality!